Five Alive: Dit Clapper was born on another Saturday of this date in 1907 in Newmarket, Ontario. Son of a cheesemaker, he was christened Aubrey Victor: Dit evolved from a childish mispronunciation of the latter name, and stuck. He played 20 seasons for the Boston Bruins, on right wing and defence, captained the team, coached it, and helped in the winning of three Stanley Cups. Inducted into the Hockey Hall of Fame in 1947, Dit Clapper died in 1978, in Peterborough, Ontario, at the age of 70. If it’s odes you’re seeking on Bob Gainey’s birthday, we’ve got those here and here. As Peterborough, Ontario’s own Hall-of-Fame right winger turns 65, maybe a short disquisition on how he exemplifies our hometown’s (his and mine) hard-working decency? This way. Through the 1970s, this team, it’s worth recalling, counted on Ken Dryden in goal, and featured Larry Robinson, Guy Lapointe, and Serge Savard on defence. Up front: Guy Lafleur, Steve Shutt, Dougs Jarvis and Risebrough. 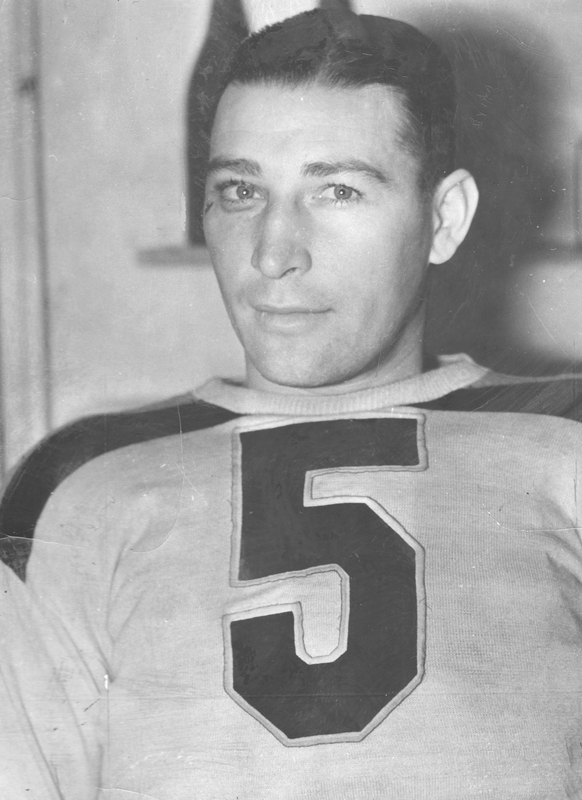 Montreal had won four successive Stanley Cups at the time of Farber’s writing, and Gainey was the reigning Conn Smythe Trophy winner as playoff MVP. In Peterborough, Ontario, where I grew up in the 1970s and played a lot of road hockey in so doing, we took turns in the nets. David Bodrug had actual goalie pads, trapper and blocker, and the gearing up was the main attraction when the time came for me to be tending goal. That and the chance for nonchalant posing, Ken-Drydenate, with arms resting atop pillared stick while the tennis ball was down at the other end. As the action drew closer, you’d hunker back down at the top of the crease that wasn’t really there, wait for the shot. If it was the right one, you might kick out a leg while snagging the ball in your outstretched glove as ostentatiously as possible. For full effect, you’d hold the pose, as for a beat or three. Flashing the leather, the play-by-play men sometimes call this on hockey broadcasts, though on Roper Drive we had our own term: pulling a Rogie. 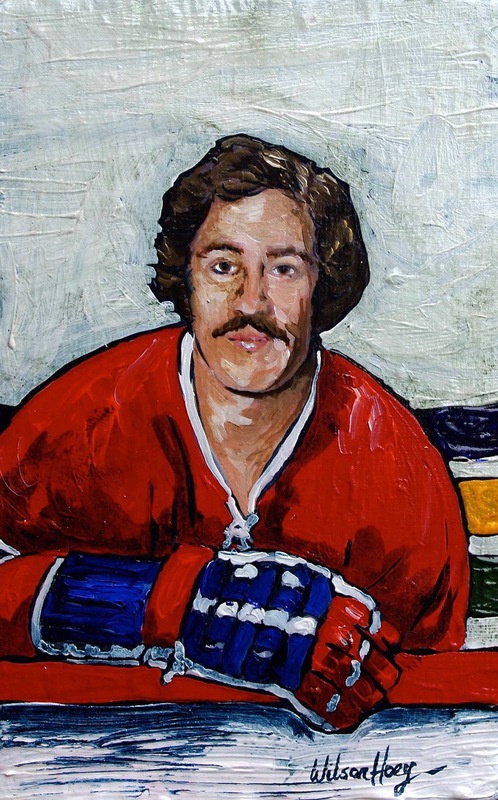 On Bob Gainey’s birthday — Peterborough, Ontario’s own five-time-Stanley-Cup-winning former-Habs-captaining Hall-of-Famer turns 64 today — a few fond fêteful notes. “That No. 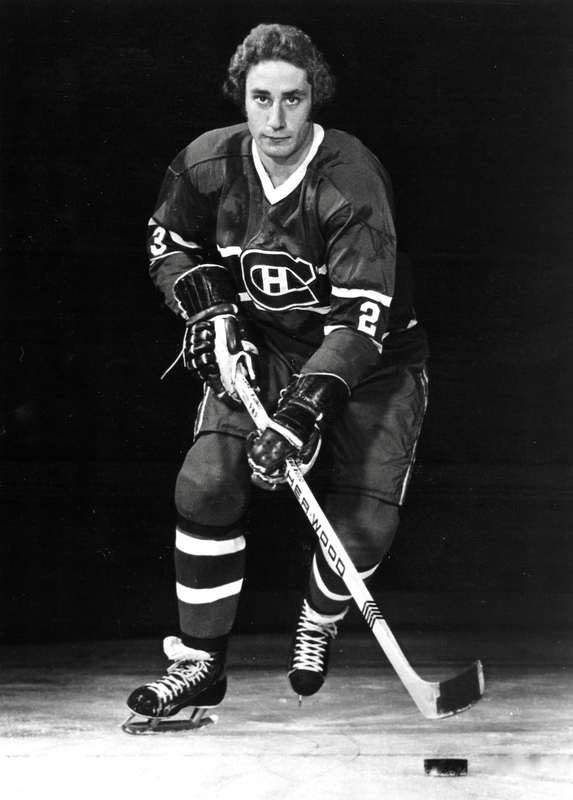 23 for the Montreal team, Mr. Gainey, is the best player in the world in the technical skills of the game.” That was Soviet maestro Viktor Tikhonov rating Gainey during the 1979 Stanley Cup finals, which Gainey dominated. You’ll see it sliced up, this opinion, edited down to leave out the final phrase and make it absolute. Not necessary — it’s high enough praise in the original translation. Still, you can understand how, especially in Montreal in those glory days, the temptation to upgrade. “May be one of the most technically perfect hockey players who ever lived,” Gazette columnist Tim Burke was writing the morning after Canadiens beat the Rangers to hoist the Stanley Cup. Gainey won the Conn Smythe Trophy that spring as playoff MVP. To go with the NHL silverware, Sport magazine gave him a 1980 Silver Anniversary Jeep CJ5, too. That’s maybe worth a mention. Would we consider here, too, just how much of the literature detailing Gainey’s hockey brilliance finds a way, even if only gently, to scuff at his reputation? That sounds a little defensive, probably, but then what could be more appropriate while we’re talking about the man who won the first four Frank J. Selke trophies? Still, it’s not as if the archives lack for Gainey acclaim. Back to that. Heading out of the tempestuous ’70s into a whole new hockey decade, Gazette sports editor Al Strachan saw him as a symbol and standard-bearer for entire continents and generations to come. He is a superb skater and an excellent defensive player. But unlike the European players, he also plays a rugged, bone-crunching game. He pounds the opponents into the boards, blasts them off the puck, and makes them pay the price for dipsy-doodling in their own zone. Yet no one plays a cleaner game than Gainey. … Nothing could be better for hockey than to have the junior ranks start emulating the Bob Gaineys of this world than the Dave Hutchisons. He tears up the ice, his legs pumping and thrusting, his face contorted with effort and determination. He is the very opposite of his teammate Guy Lafleur. Lafleur skates lightly, with a Gallic flair that appears effortless: he whirls and corners like one of those toy tightrope walkers you can’t knock off balance. Gainey is what you would expect to get if you turned Lafleur inside out. In fact, Ken Dryden calls Gainey “the Guy Lafleur of defensive forwards.” Lafleur fulfils our every stereotype of French-Canadian finesse, while Gainey does the same for our notions of the earnest, achieving English-Canadian. It gets better. 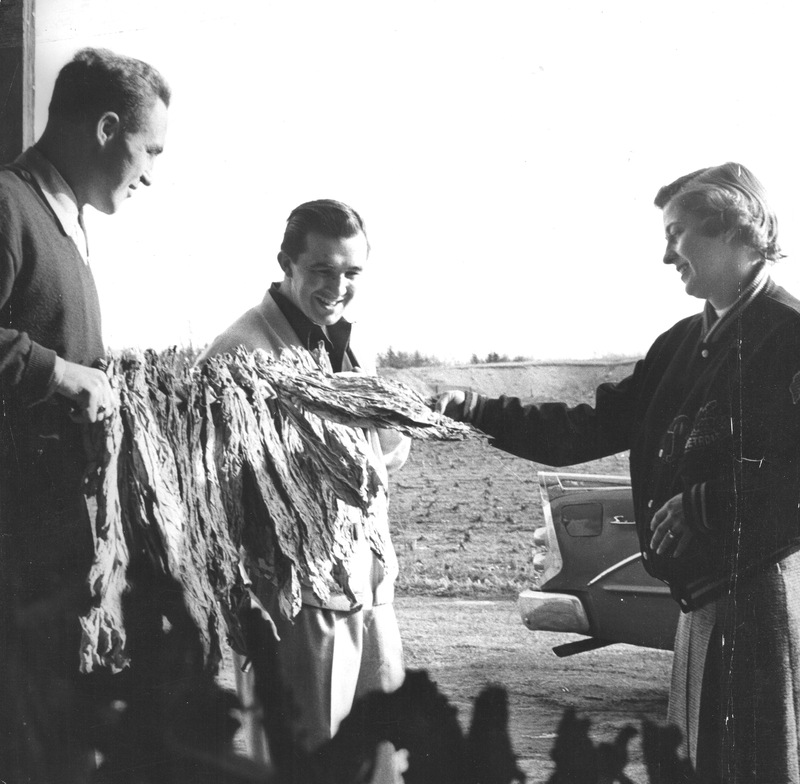 “What is the Gainey style?” Salutin goes on to wonder. Was I going to be the one, finally, to free Yvan Cournoyer to be his own true exuberant self, swerving in off the right wing to jam the puck past Suitcase Smith in the Vancouver net? I always thought I was. Even now, today, put me in front of a tabletop hockey game and I’ll be working those rods with same desperation as I did as a seven-year-old. Shunting those damned rods forward to shift those tin wingers down their little rink-grooves as though I could force them to finesse as the puck that wasn’t even a puck skittered away to that dead spot behind the net that was out of range for every player on the not-ice. And still, as it was back in the rec room, I’m always only ever a flicker of the wrist away from alchemizing all that shoving and ricocheting into actual stickhandling and deking. This is going back to the early 1970s when I first took up at table-hockey in the basement in Peterborough, Ontario. I was — six? seven? My older brother wouldn’t play, wasn’t interested. I probably volunteered my sister to duty, but she would have been too young to appreciate the responsibility involved in pushing around her Don Levers and Bobby Schmautzes with serious enough intent to make the game worth my while. So it would have been up to my parents. They were patient if not always entirely willing. I was — obviously; always — Montreal. Donald Munro started it all, table-hockeywise. That’s the story. 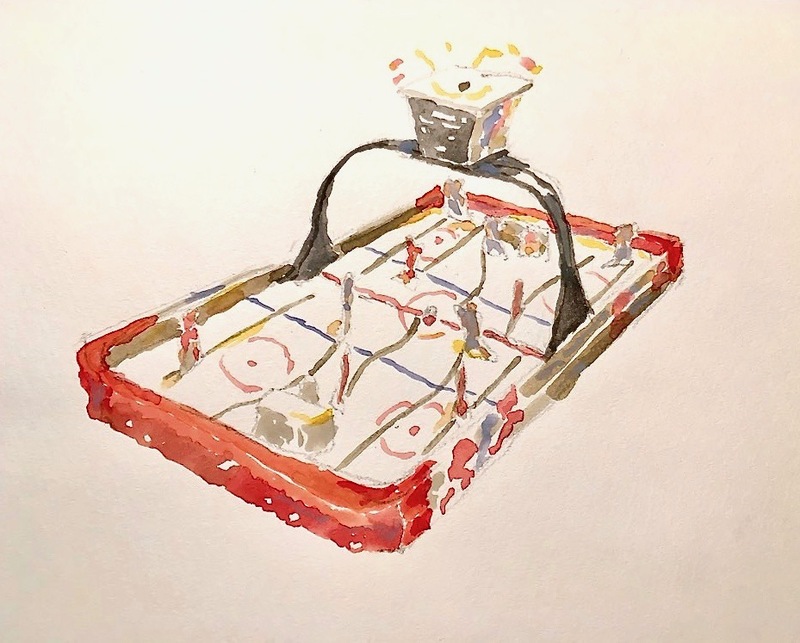 In Toronto, 1932, in the dimlit Depression, he built the first mechanical hockey game as a Christmas present for his children. Coathangers and butcher’s twine figure into the telling, lumber cadged from coalbins. Then Munro built more, sold them at Eaton’s. It was more of a pinball affair in those years, with a flipper standing in for Charlie Conacher on the wooden wing, a ball-bearing pretending to be a puck. By the time I got my Munro in the early 1970s, the game had developed without really having evolved. 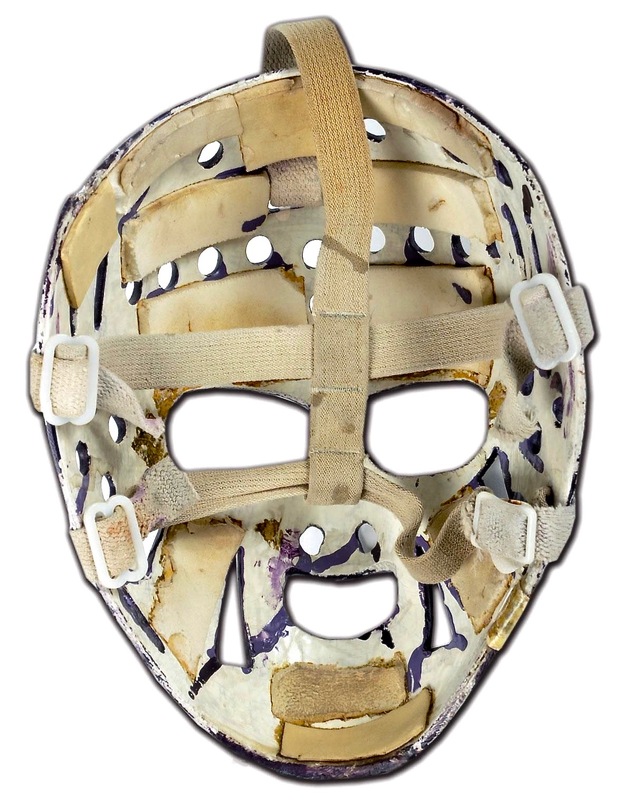 For all the molded plastic and bright NHL colours, the aesthetic was still fairly coathanger. I did love the flat simplicity of the players, even though, disappointingly, none of their grinning faces resembled any of the Canadiens I knew from TV. I was fond of the tiny nets, too, which I’d unmoor and carry with me, sometimes, just in case. It wasn’t, though, was it? Yes, okay, I’ll accept there, from the physics point of view, that there was plenty of action. I’ll allow that there was much blocking and even, why not, the many inches — but there was never any hockey to the thing. No ice, no skates, nothing approximating a deke or shot, no rules, no penalties, no saves by the goalies. It was slow, rhythmless, much interrupted. It was only like hockey insofar as you could bring your imagination to bear to conjure Cournoyer and Lemaire and Dryden doing what they did and you couldn’t. There was risk in that, too, though: watching the actual Habs on Hockey Night in Canada, I’d find myself muttering at flesh-and-blood #29 for the 16 soft goals he’d allowed down in the rec room. Some of them, he’d hardly even moved. I’m not saying it wasn’t fun. Frustratingly, and for hours and hours, it was fun. Michael Winter played in Corner Brook, Newfoundland. He grew up there, and goes back. A couple of years ago when he was home he quarried out his old Munro, packed it up, flew it to Toronto. Now he and his son now sometimes carry on in the cause of trying to emancipate those poor old wingers. I e-mailed Winter when I saw this painting of his. Pretty sure this is the same model I had in Peterborough, I wrote, the one where the puck slotted so pleasingly into the top of the gondola before, after a moment, dropping in for the opening face-off. I’m astonished at how my old instincts and training have kicked in, defeating the youngster with passes using finger-twirl muscles I haven’t activated in forty years. I believe it’s a Munro 1974 model, though I could be off a year or two. It comes with four teams: Toronto, Montreal, Vancouver, Buffalo. Yes, it has that very satisfying drop of the puck from gondola. I found it under the stairs in the basement last time I went to Corner Brook. Air Canada managed to break a corner of it during transport to Toronto, but I’ve patched it. Serge Savard, when he’s digging out the puck, says he doesn’t mind. Read Winter’s book Into The Blizzard: Walking The Fields of the Newfoundland Dead, I suggest. For scores and updates, find him on Twitter @michaelwinternet34 , or (and) on Instagram, @michaelwinternet. Born this day in 1930, George Armstrong turns 87 today. 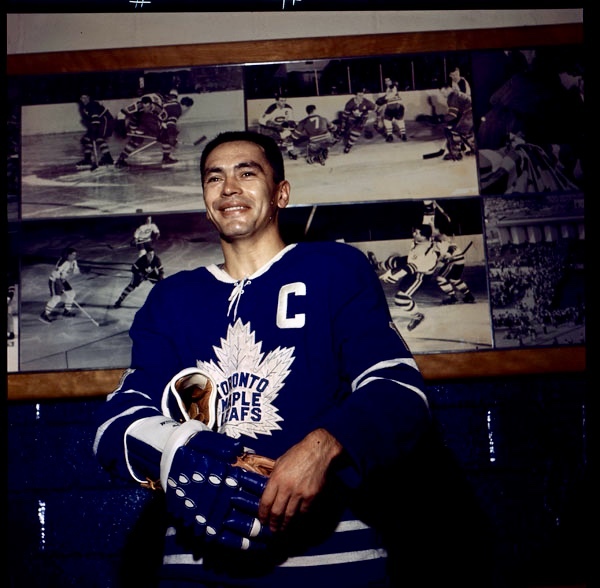 He remains, of course, the most recent captain of the Toronto Maple Leafs to have hoisted the Stanley Cup in victory. 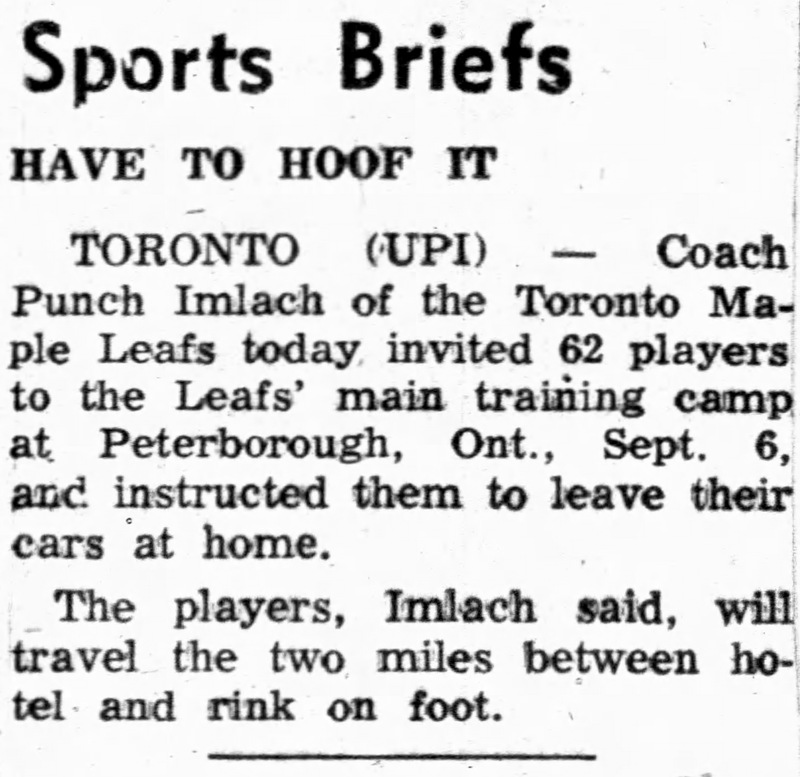 Four days later, after Los Angeles and California, Philadelphia, St. Louis, and Pittsburgh had plucked Terry Sawchuck, Bob Baun, Kent Douglas, Brit Selby, Al Arbour, and others from the champions’ roster, Imlach did end up shielding Armstrong, and by September, when the Leafs headed to Peterborough, Ontario, for training camp, the captain was back in the fold. He played the season and, points-wise, improved on his 1966-67 numbers. He was back at camp in September of ’68, preparing for the new season when he called it quits again. He just didn’t think he could help the team. He wasn’t. He ended up rejoining the Leafs in early December. 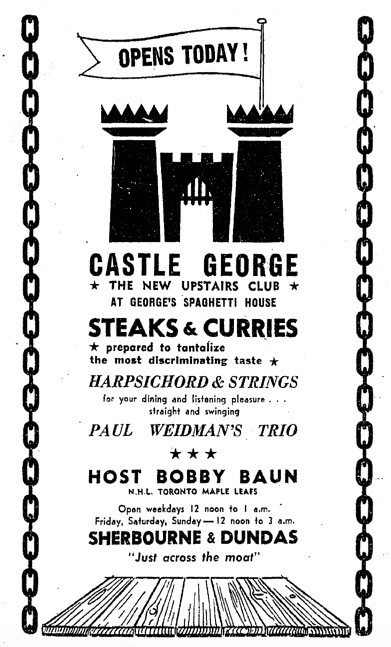 Summer of ’69, he decided again that he was finished — no, really. He didn’t mind that the Leafs’ named a new captain that fall, Dave Keon. “The C is on the guy who should be wearing it,” he said. After all, Armstrong was only going to play that one last year. The Globe had lost count of Armstrong’s unsuccessful retirements by the time the 1970 rolled around, announcing that he was ending his third retirement to rejoin the Leafs that fall when in fact it was his fourth. Never mind. He signed a one-year contract in November, played out the year. It didn’t work out, in the end. It was mid-October when the Leafs announced that George Armstrong would be packing his skates away for a fifth and final time, and joining Leafs’ management as a scout.